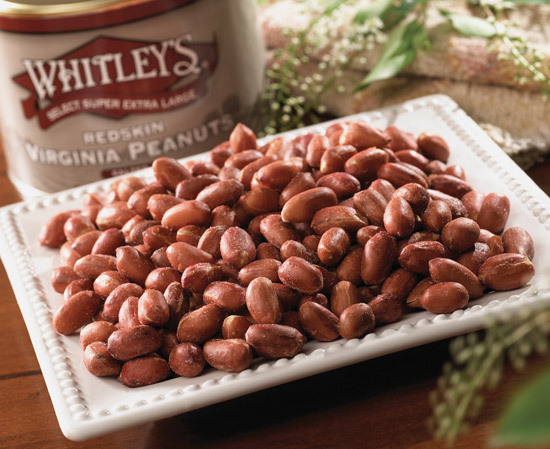 There's nothing that can duplicate the delicious taste of our "Home Cooked" Virginia Redskins. 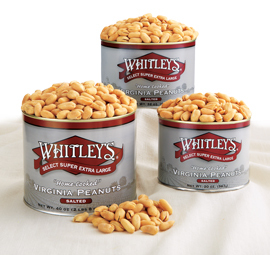 First cousin to our famous "Home Cooked" Virginia Peanuts, they're shelled and salted (also available unsalted), with skins on to bring out their unique flavor. 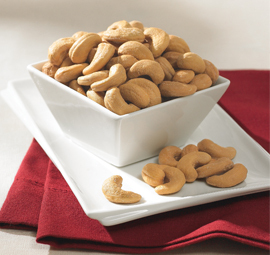 You simply won't find redskin peanuts this large, this fresh and this delicious at your grocery store. I was leaving for a quilt retreat and hubby was a little down. 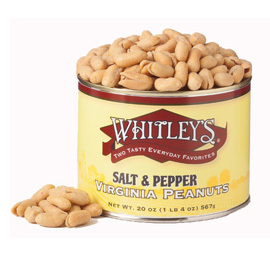 I went on line after I could not find them anywhere there was Whitley"s. I order right away and when I got home he had a big smile on his face. 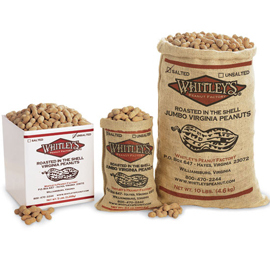 NOT FOR ME BUT FOR THE PEANUTS. These are my husband's favorite. He gets them for Christmas and his birthday every year. These are the best and you can't find them anywhere else.